We are no longer airing the series but you can still watch the first two episodes. 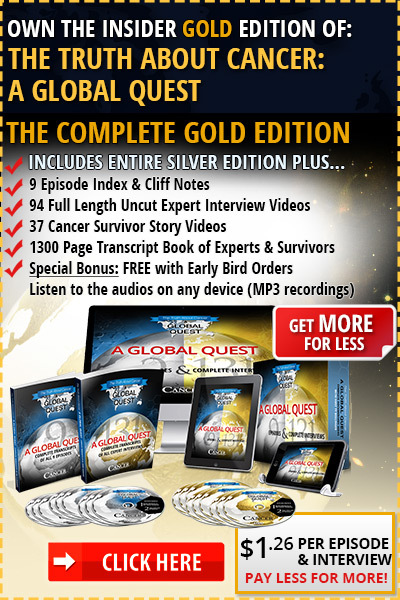 After watching, if you like what we're doing and like what you've learned and want to watch the rest of the series, please consider joining our movement and supporting our message by owning the Silver or Gold package below. Special New Message: What Do You Do Next? 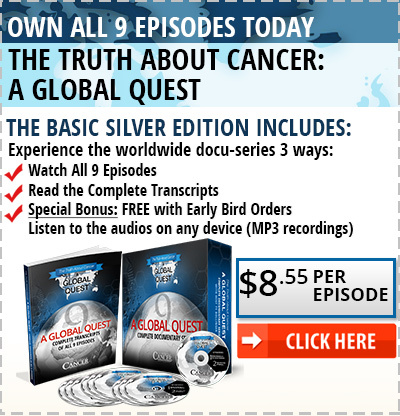 "The Truth About Cancer: A Global Quest" today.